Girl, you’ll be a woman soon: female authors, teenage girls, and a lot of chat. The countdown to the Bendigo Writer’s Festival 2014 has begun. In just under four weeks the three day event kicks off the showcase of more than 50 sessions and 100 writers. I’m so very excited to be hosting THE BEST event of the weekend, GIRL YOU’LL BE A WOMAN SOON. Little bit biased? Perhaps, but I am genuinely pleased to be involved in an event that focuses on three female writers speaking about female teenage characters in the context of coming of age. How often does this happen? The three books are a whole lot more than this theme, and the three characters that we’ll be focusing on are so very different to one another, but at the same time all fit with the theme of girls exploring their world and coming up against it. 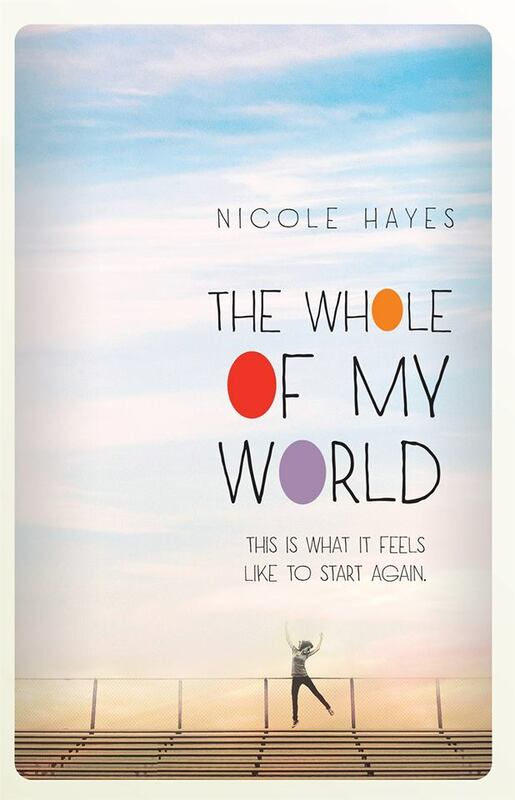 Nicole Hayes’ character Shelley, from her book The Whole of My World quietly seeps into your consciousness. A Melbourne suburbs scenario, AFL footballers with egos, the mud and innocence of the early eighties, and life changing circumstances that happen to teenage girls going about normal life. Hayes has held off from throwing Shelley completely under the bus, and I think that’s what makes The Whole of My World relatable. It’s a sweet and real story that lives with you long after you leave it. 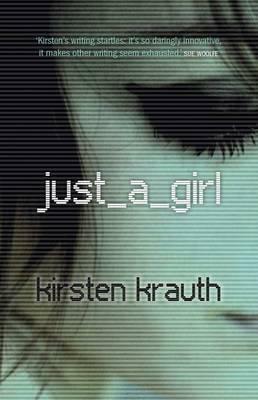 Kirsten Krauth’s Layla of her novel just_a_girl is a layered, unpredictable character. The sense you get as a reader that you just don’t know how far Layla will go, and how heart wrenching the situations she gets in will be, strikes to the hearts of mothers of teenage girls; the reader is kept in fright mode. Krauth’s description of JAG as edgy is spot on in both her style and the subjects. I’ve written a long form review of JAG’s complex qualities which will be out soon-will post details here on the blog. Jenny Valentish’s character Nina from her novel Cherry Bomb lives in a book that is lush and witty and delicious. The writing is fun and laugh out loud, and sometimes gasping, so much so that you have to stop and think about the subject matter that runs the whole range of emotions from hilarious to so achingly sad. Nina, an in-your-face rock chick, is everything teenage girls want to be, and everything mothers of teenage girls fear the most. These characters, Shelley, Layla, and Nina have become real people to me in my close reading of them, and I’m genuinely excited to chat with their creators at the Bendigo Writers Festival. Saturday 10.00 AM sharp. Be there, it’s going to be so so good. “Science fiction was a big help.” Kurt Vonnegut-So it goes.